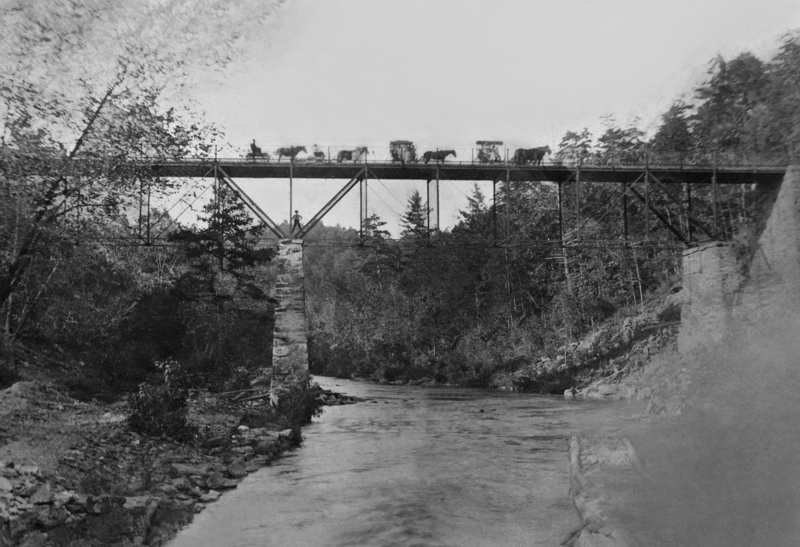 While the Henry River area was known for it’s waterpower as early as 1860, the most relevant historical significance came from the purchase and development of the land in the early 1900’s. The Aderholdt and Rudisill families partnered to establish the Henry River Manufacturing Company, which was a cotton yarn manufacturer that opened it’s doors in 1905. 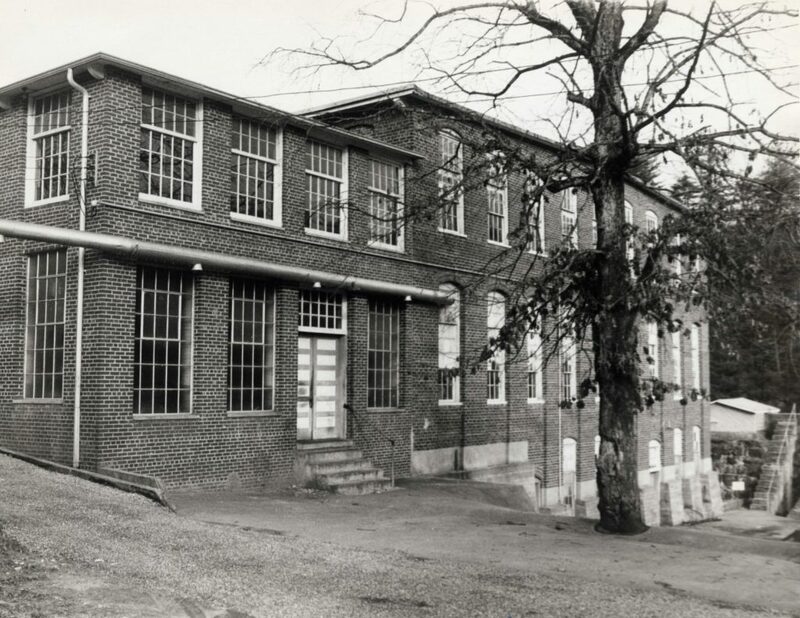 During its initial operation, the Company erected 35 worker houses, a two-story boarding house, a bridge, a brick company store, a power producing dam, and the original 3 story brick mill building where the yarn was produced. Until 1914, all operations were fully powered by waterpower. This was later converted to steam power and electricity as technology advanced and upgrades were made to increase production. By 1963, the Company had tripled its initial production from 1905, but due to economic pressure from overseas, the textile industry had already begun a hard downward spiral until the mill ceased operations shortly after. 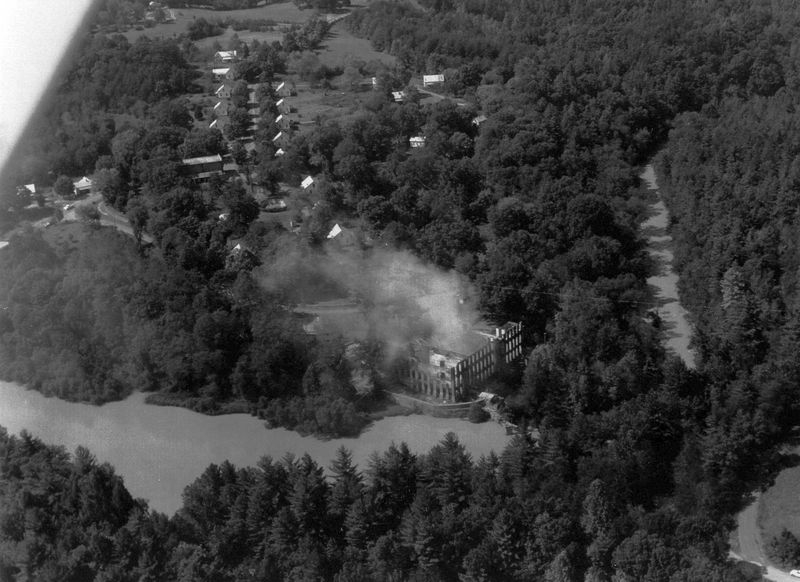 Aerial photograph from the day after the Henry River Mill burned down from fire in 1977. The Village houses and Company Store can be seen in their original state. In 1977, just after Wade R. Sheppard purchased the property, the main mill building burned to the ground after a believed lightning strike. At the time, this may have appeared to be a coup de grâce for the Mill Hill, but the community still prevailed. In fact, many former residents of the Village recollect the last native moving out of the Village in the late 90’s or early 2000’s. That’s sometimes difficult to comprehend, since the village still has no running water, and no sewer system. Henry River is an example of history that seems so distant, yet it can still be seen, touched and heard with our own eyes and ears. While stories can vary in detail from one Village resident to another, one theme seems to stay intact: Community. Throughout the entire history of the Henry River Mill Village, there is story after story, example after example, of Village residents coming together in a time of need to help one another. 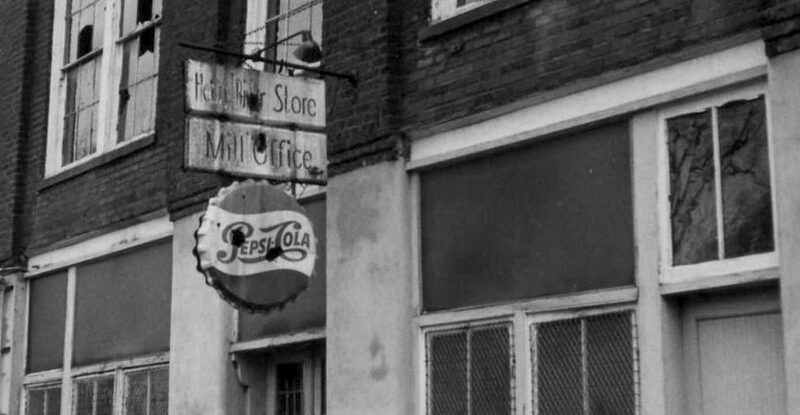 Henry River was more than a group of workers that happened to live in the same neighborhood, raising their families, and minding their own business. 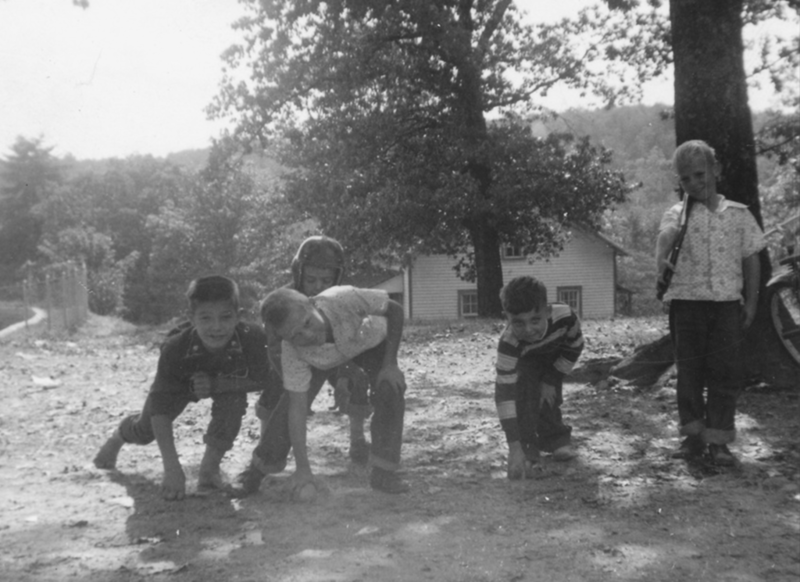 Instead, Henry River became a large family, better yet, a Village network, that valued the strengths they had as a community over the strengths they had as individuals.